The Kingdom of Bhutan, (July 13, 2016)- Royal Bhutan Helicopter Services Limited (rbhsl) has received its second H130 on 21 June, after the first has entered the Kingdom end of October last year. 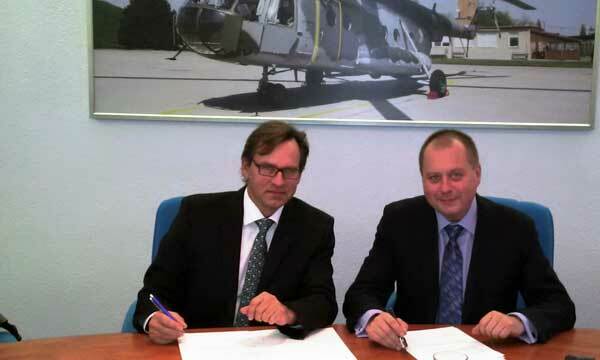 The new helicopter will join the first to perform similar missions. Similar to the first H130, the second helicopter comes equipped with additional optional equipment such as an integrated tracking system, cargo sling, bambi bucket firefighting and an onboard medical stretcher enabling to perform medical evacuations. During the first seven months of operations, RBHSL has developed valuable experience in close to 46 medical evacuations and fire-fighting missions, evacuating about 40 patients and protecting natural forests, aligning environmentally-conscious Bhutan’s environmental policy of the Royal Government. 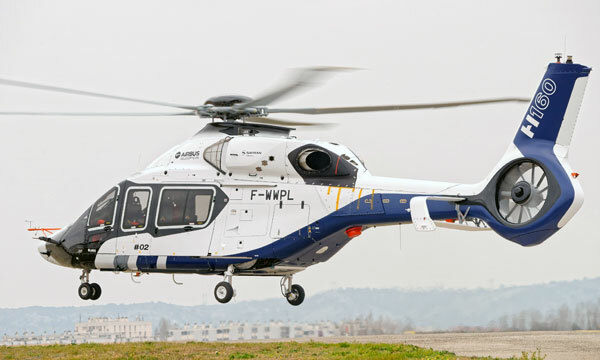 Within the same period, the first H130 has ferried more than 400 passengers including VIP and tourism flights. 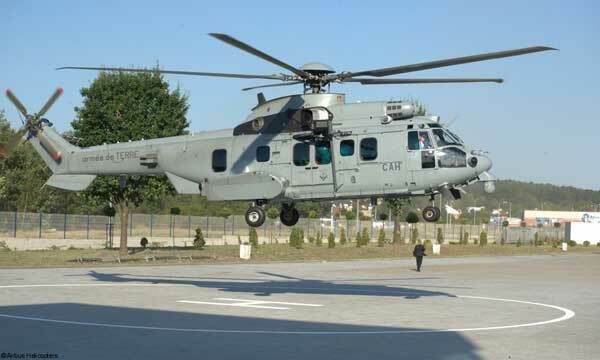 Other than these, the H130 has also been deployed to fulfil social mandates such as flying teachers to rural areas to prepare for earlier school opening and providing charter services to the rural population where there are no road connectivities. In addition to its versatility, the H130 has proven its capability to perform in high-altitude conditions. Based at 7,400 feet in Paro International Airport, the H130 demonstrated excellent performance in a country, where temperature is ISA+20⁰C. The Kingdom of Bhutan located in between two giants- China and India, is at the heart of Himalayan mountain range reaching more than 17,000ft, with narrow valleys and rugged terrains. The H130 equipped with the Fenestron® adapts excellently to these demanding terrains and regularly landed below 100 feet to as high as 16,000 feet. 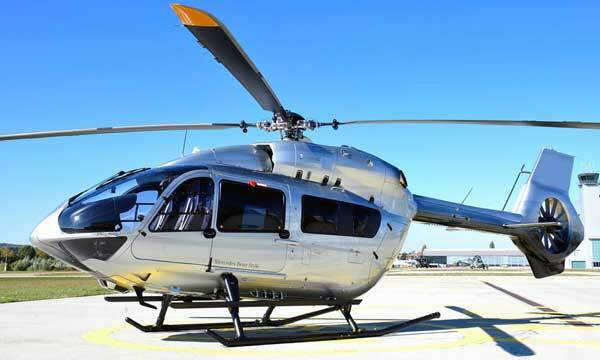 The H130 is a member of the Ecureuil family of light helicopters, renowned for its performance, reliability, safety and multi-mission capability. Currently, more than 5000 Ecureuil helicopters are delivered and in operation, clocking more than 29 million hours of flight time.